Telecommunications & postal service minister Siyabonga Cwele has promised to listen to the industry’s complaints about the Electronic Communications Amendment Bill and will delay the publication of the next draft until August while it is redrafted. The news is likely to come as somewhat of a relief to the telecoms operators and industry bodies that have taken issue with various aspects of the contentious bill, though Cwele said he can’t share yet what changes are being made to the draft legislation. “We are a little bit behind in terms of our schedule to submit it to cabinet,” the minister said in response to a question from TechCentral ahead of his department’s budget vote speech in parliament on Thursday. 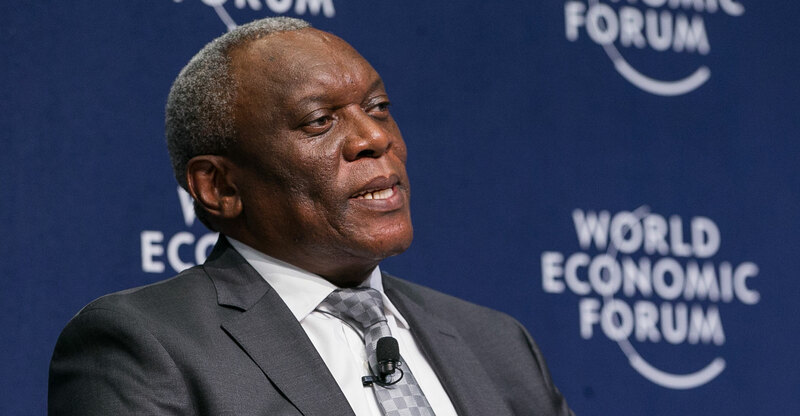 Cwele had hoped the amended bill would be presented to cabinet in March. At a stakeholder workshop arranged by the telecoms department earlier this year, big operators, including Vodacom and MTN, as well as a range of industry organisations, severely criticised aspects of the bill. Cwele said on Thursday that government is taking the issues raised at the meeting “very seriously”. Department officials are “sifting through these” and “every view must first be considered”. Vodacom, MTN and others have said the bill in its current form will chase away investment. Vodacom Group CEO Shameel Joosub said the draft bill is the industry’s “mining charter”, referring to government’s empowerment charter that has undermined investment in the resources sector. Some of the issues that have industry players hot under the collar are a plan to reserve most — if not all — radio frequency spectrum that can be used for wireless broadband for an unproven wholesale open-access network (Woan) and a threat to take away the operators’ existing spectrum licences, which they have used to deploy their 2G, 3G and 4G mobile networks. Cwele promised to release a report from the CSIR into how much spectrum the Woan will need and to abide by its findings. Government has been sitting on the report for months. The minister said he has taken the CSIR’s recommendations to cabinet and is “motivating” his colleagues to accept them, “or give inputs where necessary”.